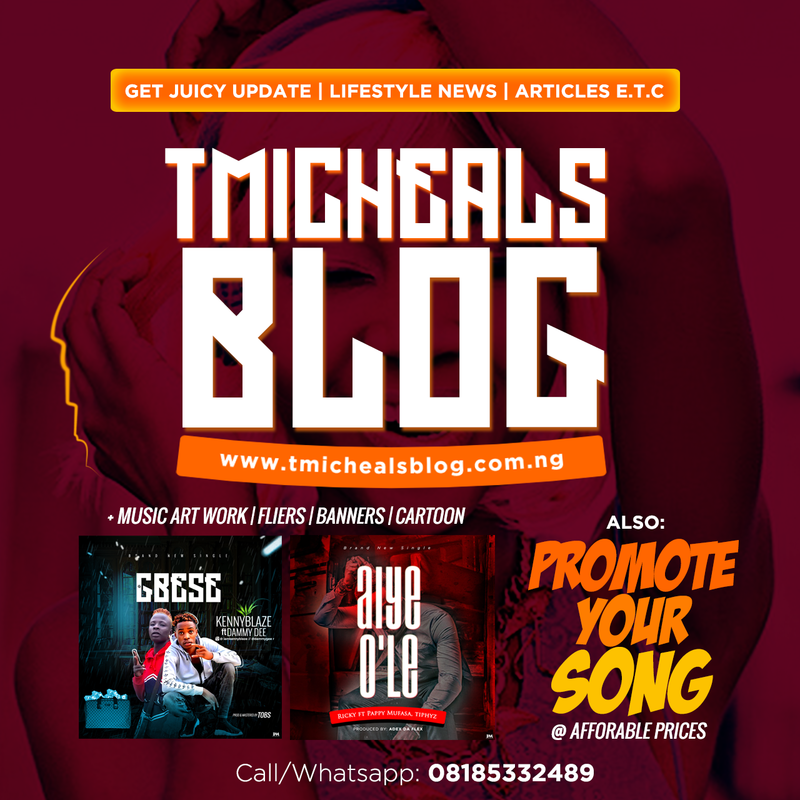 Home / lifestyle / music / trending / Mgt – Royal Welcome To Tmicheals Blog! 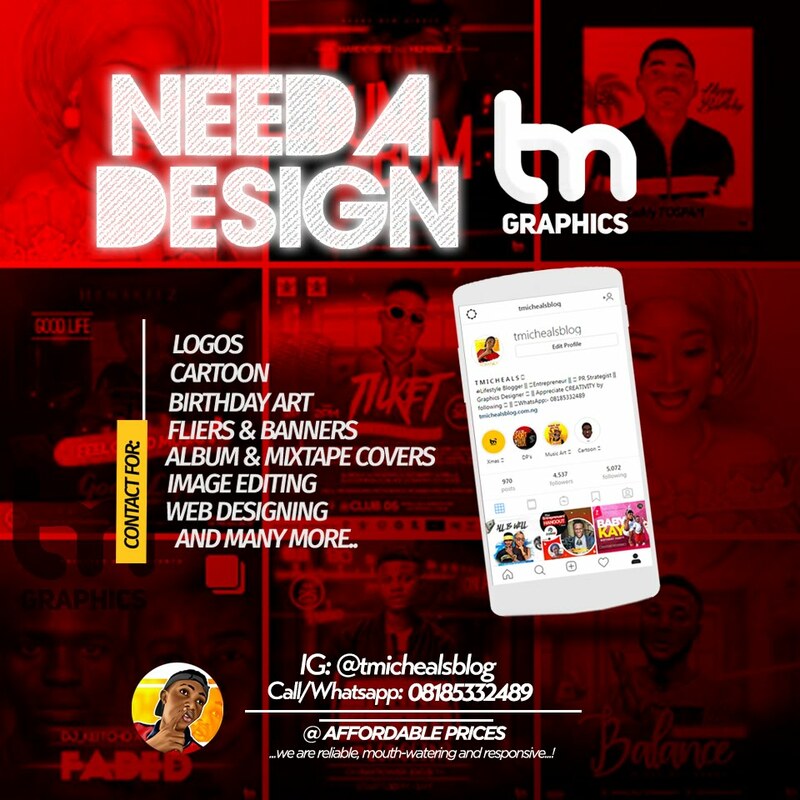 Mgt – Royal Welcome To Tmicheals Blog! I officially welcome you all to a blog where you can learn, express and get informed with the day-to-day happenings. Tmicheals Blog is created to keep you asking for more. You care for celebrity gists, News, Weddings and Birthdays coverage and ratings? Tmicheals blog is a one-stop-shop answer for all that. I promise to make your everyday more interesting than it can ordinarily be. Tmicheals is a communicator-in-training and a feature writer. Likewise, our weekly Motivational magazine will be available electronically on this website for FREE! Expect life changing and inspirational articles from successful writers and speakers in Nigeria and international. Wow, it's lucrative right! This is what I want to use in helping individuals who are having one issue or the other about their financial growth, academic prowess, relationship, and many aspect that is related to human nature. 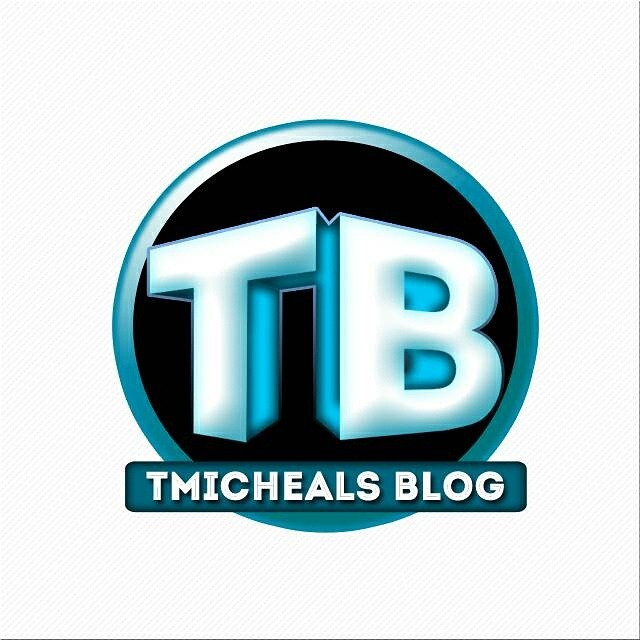 Tmicheals blog will also be your repository for happenings around the World. Fasten your seatbelts as I take you through an innovative new style in blogging. As an important addition, Tmicheals is in a happy relationship and will be dishing out tips and advices on how we can survive some tough corners in relationships. Once again, you're warmly welcome to Tmicheals World of multifaceted fun.